MSRP $59070 Rebate $3000 RT discount $8442. Price includes $169 for dealer installed bug guard. 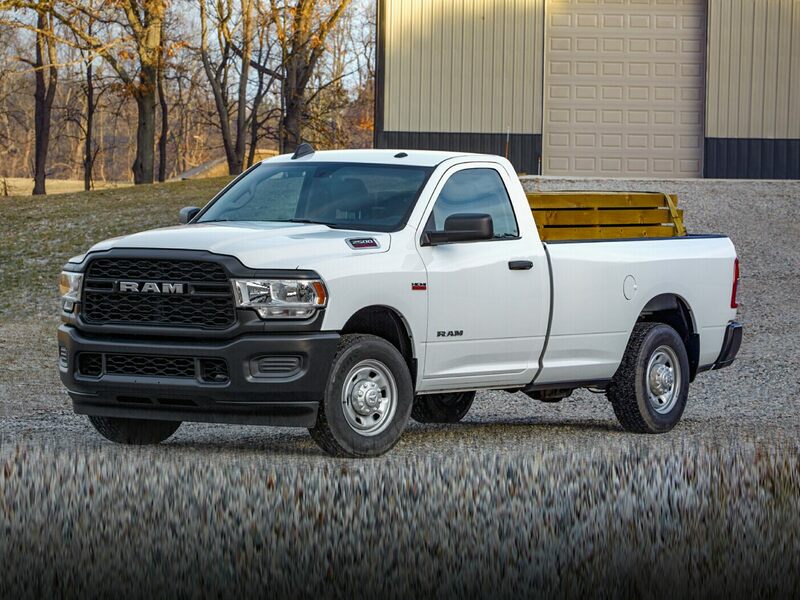 Expires 04/30/20192018 Ram 2500 Big Horn Blue Streak Backup Camera, Bluetooth, Hands-Free, 115V Auxiliary Power Outlet, 3.42 Axle Ratio, 40/20/40 Split Bench Seat, Anti-Spin Differential Rear Axle, Big Horn Badge, Big Horn Regional Package, Bright/Bright Billets Grille, Charge Only Remote USB Port, Folding Flat Load Floor Storage, Front Center Seat Cushion Storage, Front Fog Lamps, Leather Wrapped Steering Wheel, Power 10-Way Driver Seat, Power Lumbar Adjust, Premium Cloth 40/20/40 Bench Seat, Quick Order Package 2FZ Big Horn, Rear 60/40 Split Folding Seat, Remote Start System, Steering Wheel Mounted Audio Controls, Underhood Lamp, Wheels: 18" x 8.0" Polished Aluminum. ***Call (503) 258-5800 to speak to a Sales Manager*** Come in to Ron Tonkin Chrysler Jeep Dodge Ram Fiat in Milwaukie to test drive today! DL0087.